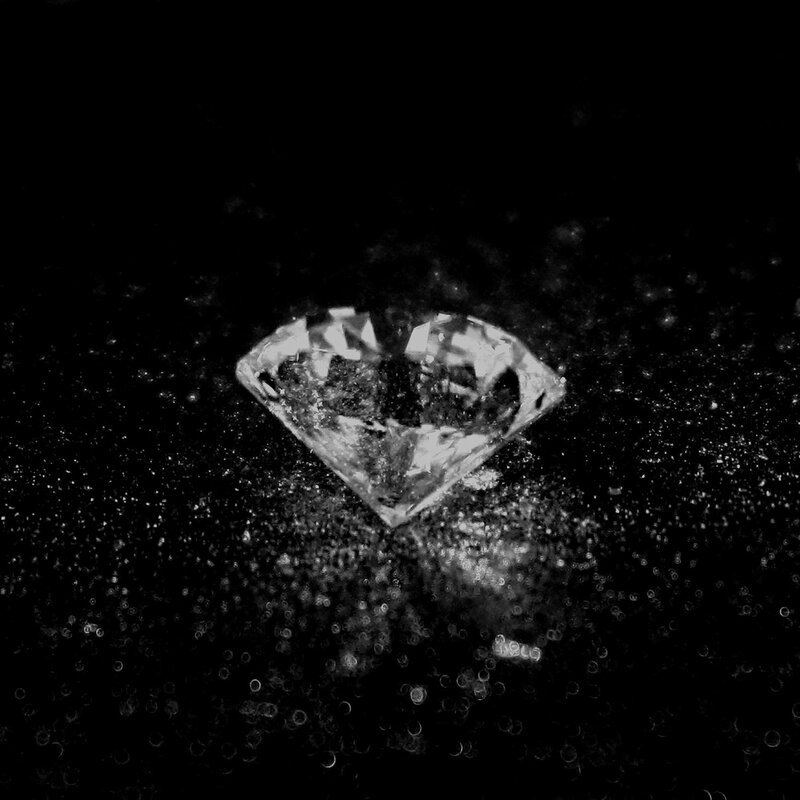 Later tonight, Jeezy will be releasing his eighth studio album Pressure. Hours before the official release, Jeezy debuts his highly anticipated single ‘American Dream’ featuring J. Cole & Kendrick Lamar. This is sure to be one of the better records to come out today, if not potentially the best record off of Jeezy‘s new album. Only time will tell. Download or stream ‘American Dream’ below. EDIT: Jeezy also shares a new single ‘Spyder’.